SOLD! Donna Ward would like to congratulate her seller clients, Perry & Pam Smith, on the sale of their home at 108 Mountain Dr. in Gilford. Perry & Pam are repeat clients & we look forward to helping them find their next home! SOLD! 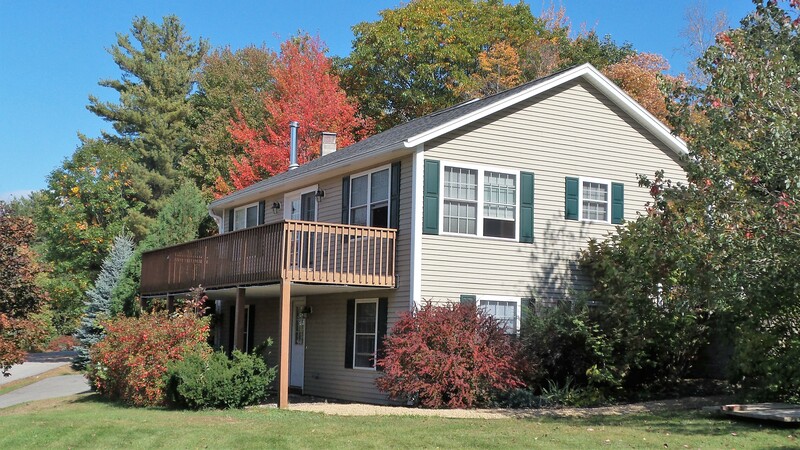 Megan Augusta would like to congratulate her Buyer clients, Dianne Lavrentios and Jeffrey Allfrey on the purchase of their home at 77 Cherub Drive in Farmington. We wish them all the best of luck in their new home.